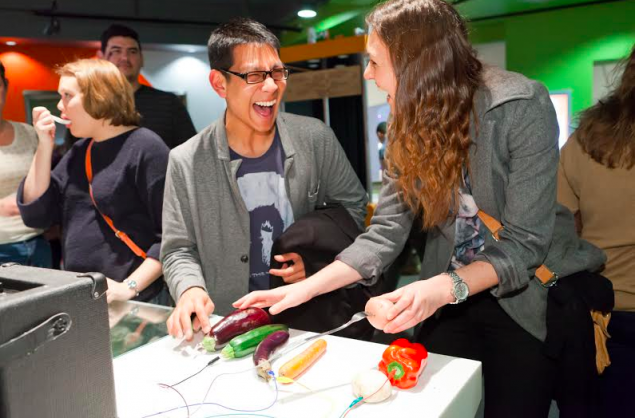 Be seduced by science at Questacon’s next SciNight as it delves into some cheeky, adults-only topics for one night only. Is the Y chromosome disappearing? What’s the science behind who you’re attracted to? Why is latex so useful… and when is it not? Take an intimate look into the science and technology behind genes, gender and reproduction. 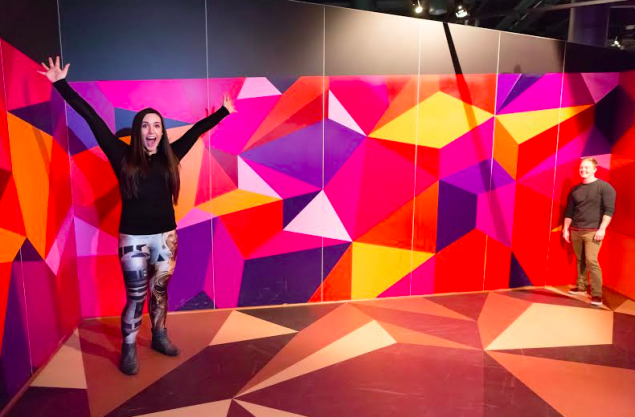 Get up close and personal with Sexual Health and Family Planning ACT and flirt with the 200-plus interactive exhibits at Questacon. If you work up an appetite, Mega Bites Café and Bar will be open till late. Tickets are $10 at the door, Q Club members free. For more information, visit the Questacon website. The adult nights are actually a good night out. I wouldn’t call them x-rated though! How can I *not* go to this? The guy in that first photo looks so ridiculously happy. He seems way too excited about vegetables but I don’t care! And giant girl and small dude are messing with my brain! Is she big? Is he tiny? I *must* get to the bottom of this!